Panasonic Jaguar Racing announced that Paul Di Resta and Pietro Fittipaldi will assist with the development of the Jaguar I-TYPE 2 in the first Formula E Rookie Test in Marrakesh. 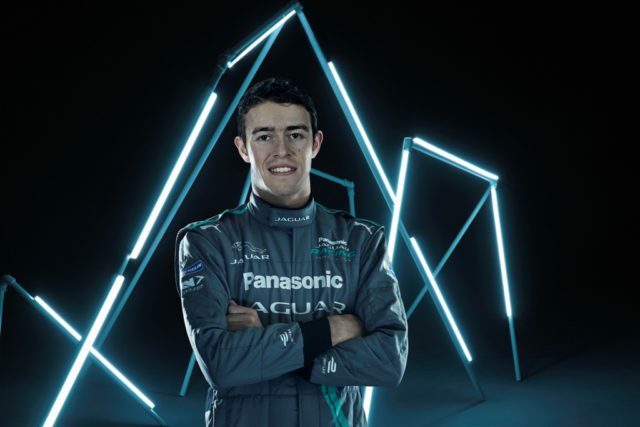 “I’m very happy and grateful for the opportunity Panasonic Jaguar Racing has given me to test the Jaguar I-TYPE 2. 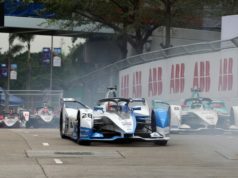 I have always followed Formula E closely since the first tests with the car at Donnington. 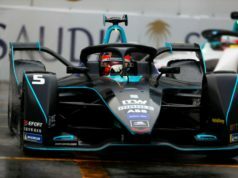 So I am really looking forward to driving the car and with Jaguar’s heritage in racing it is a very special privilege”, Fittipaldi added. ?? 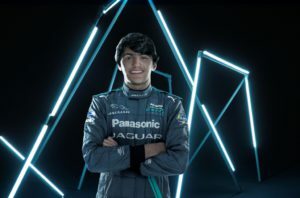 Super feliz em testar o @JaguarRacing Formula E em Marrakesh. Meanwhile, DS Virgin Racing confirmed that Joel Eriksson will participate in the test with the team. 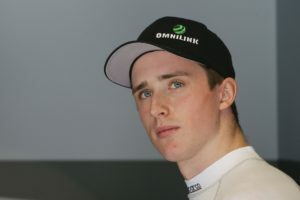 The 19-year-old Swedish racer finished second in the highly competitive Formula 3 Championship last year. 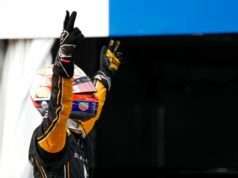 He secured seven wins and 14 podiums along the way. The team’s second rookie test driver will be announced at a later stage.